There’s nothing quite as relaxing as sitting down to enjoy a warm cup of tea on a cool morning. Chances are if you’re a tea lover, you probably have a favorite brand that you drink daily. Black teas are some of the most popular. But did you know that making the switch to herbal teas may have some serious health benefits? 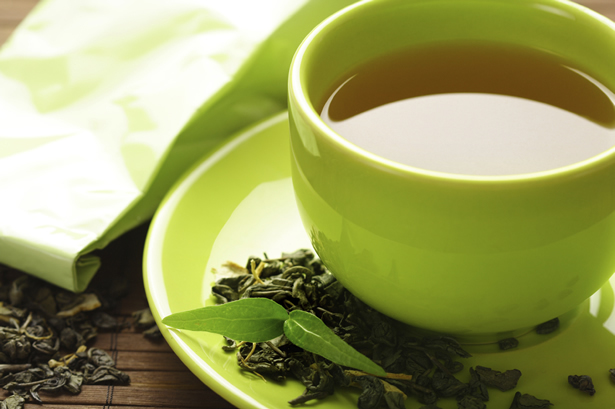 Here are five herbal teas that you can enjoy to help improve your health. 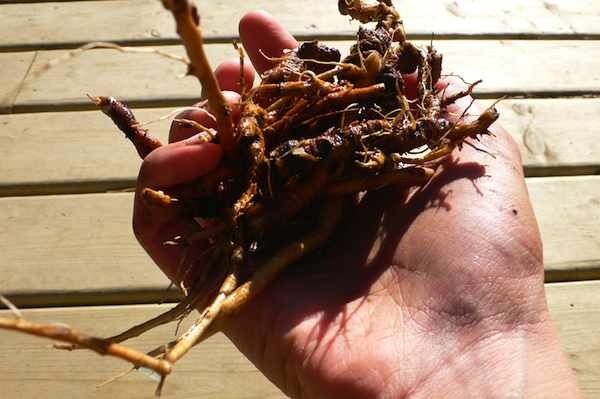 Dandelion root tea has many health benefits for those who consume it regularly. It helps reduce the body’s inflammation response, easing joint pain and discomfort related to chronic conditions such as arthritis. And recent studies have also shown that drinking dandelion root tea routinely can actually help prevent life threatening diseases of the heart, dementia, and certain types of cancer. This herbal tea is a powerful preventative! 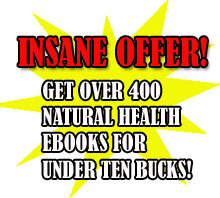 Are you plagued by recurring colds and viruses? 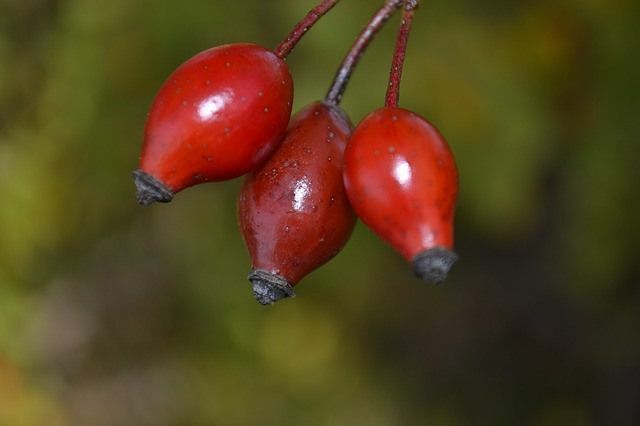 It may be a good idea to replace your daily cup of black tea with rosehip tea. Rosehip tea is very high in vitamin C, so it can give your immune system the boost that it needs to fight off viruses and infections. If you’re prone to illnesses at a certain time every year, try adding a few cups of rosehip tea to your daily diet to improve your immune response. 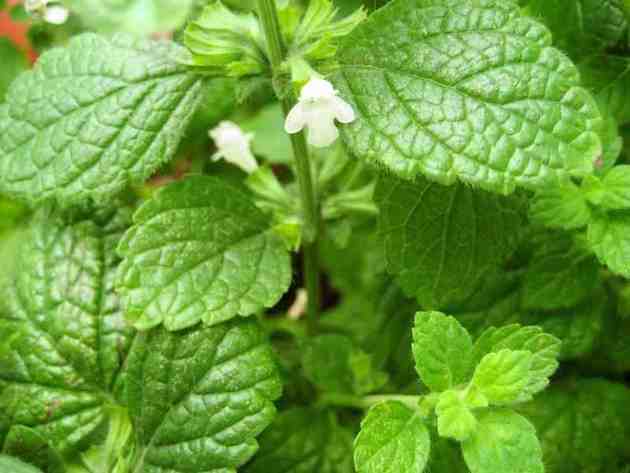 If you prefer iced tea as opposed to hot tea, lemon balm may be a good choice for you. It is deliciously refreshing for the warmer weather. Lemon balm tea can also improve your health in several ways. Daily consumption is linked with improved memory capacity. And those who drink it regularly also report an increased feeling of well-being. Who knew drinking tea could actually make you happier? 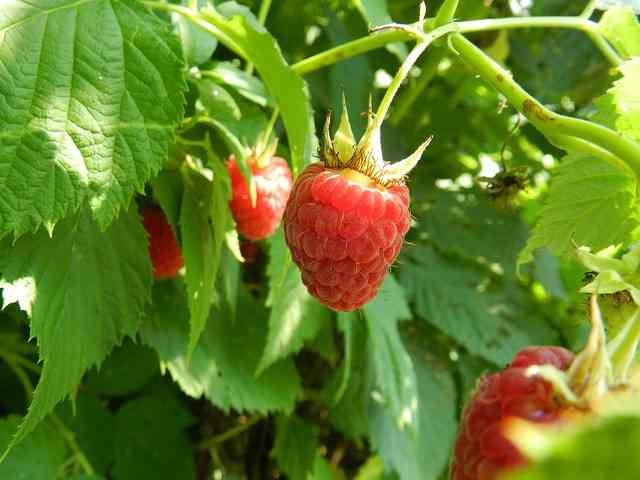 Red raspberry leaf tea hold several health benefits, particularly for women. The tea is popular among pregnant women in particular because it is rich in several essential vitamins and nutrients. Red raspberry leaf tea contains high concentrations of iron, calcium, and potassium. It is also a great source of vitamin B, C, and E. Women who suffer from severe cramps and side effects during menstruation also report that their symptoms have been alleviated by consuming this tea regularly. Have you been feeling stressed lately? Chamomile tea can help relieve your stress and improve your sense of well-being. Those who are losing sleep because of high stress levels will truly benefit from consuming a cup of chamomile tea before bed each night. The gentle herb can help calm your mind and body so that you can have more restful sleep. 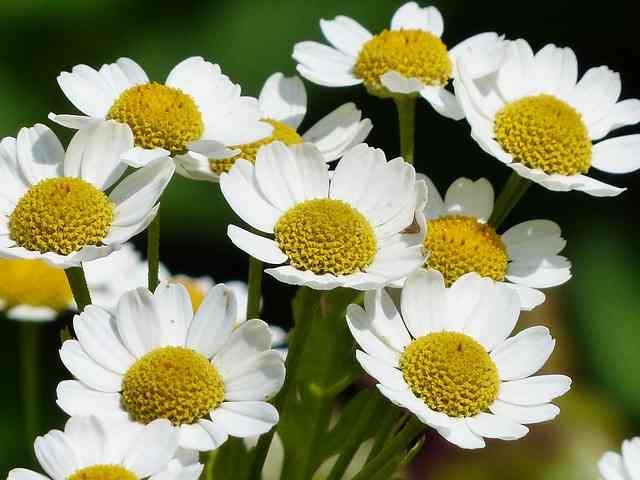 Chamomile tea is also helpful for easing cough symptoms. So if you’re prone to bronchial illnesses, this herbal tea can work wonders towards improving your health. If you typically drink black tea daily, why not make the switch to herbal tea? Herbal teas have been used for centuries to ease the symptoms of certain health conditions and prevent disease. Whether you are suffering from a common cold or a more serious illness, certain herbal teas may help make you feel better and lessen the severity of your symptoms. 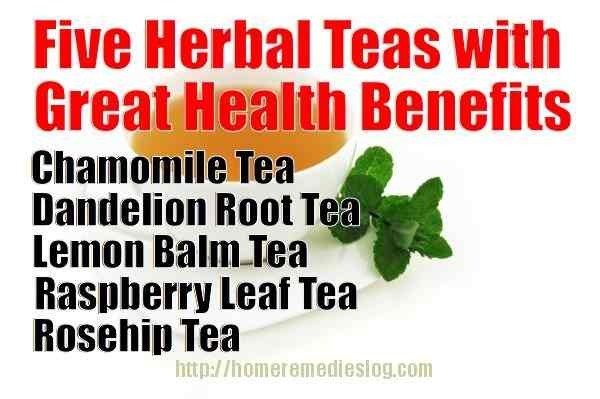 Make the switch to herbal tea today and reap the benefits! Learn More About SereniTEA HERE! About the Author: Jen Klaus is a freelance writer focused on topics related to health. She is an avid yogi and enjoys learning about alternative medicine in her spare time. Jennifer Klaus is a writer who covers topics related to alternative medicine, health, and yoga.